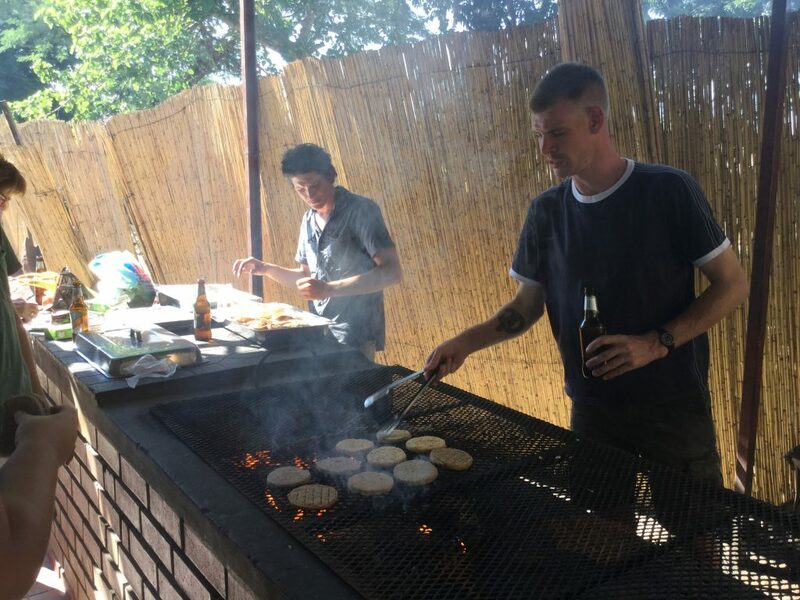 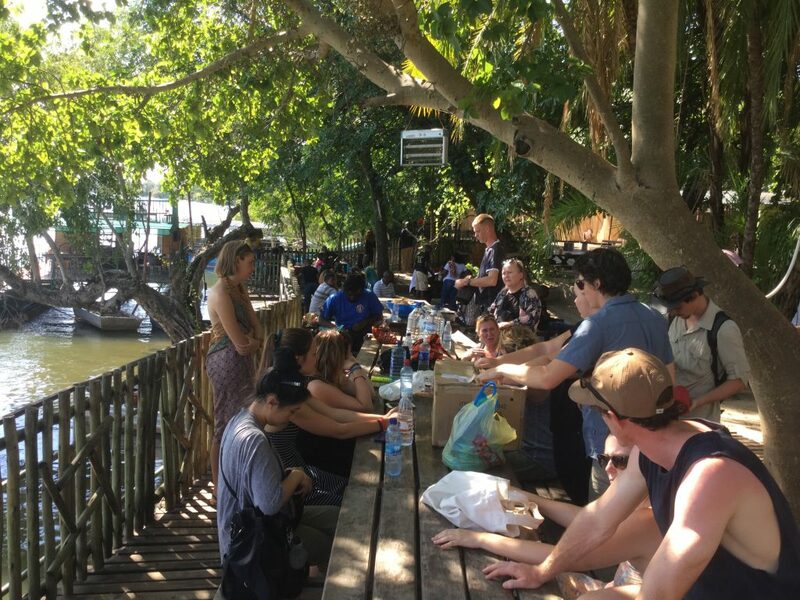 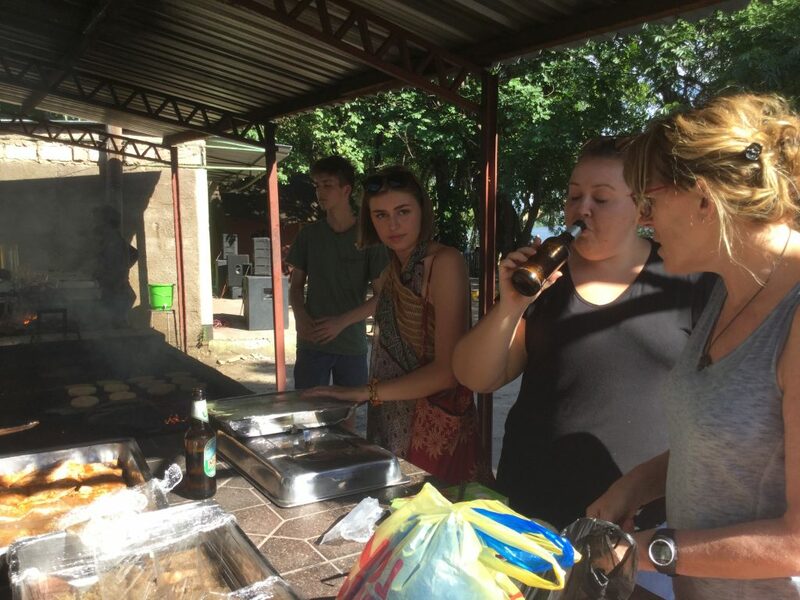 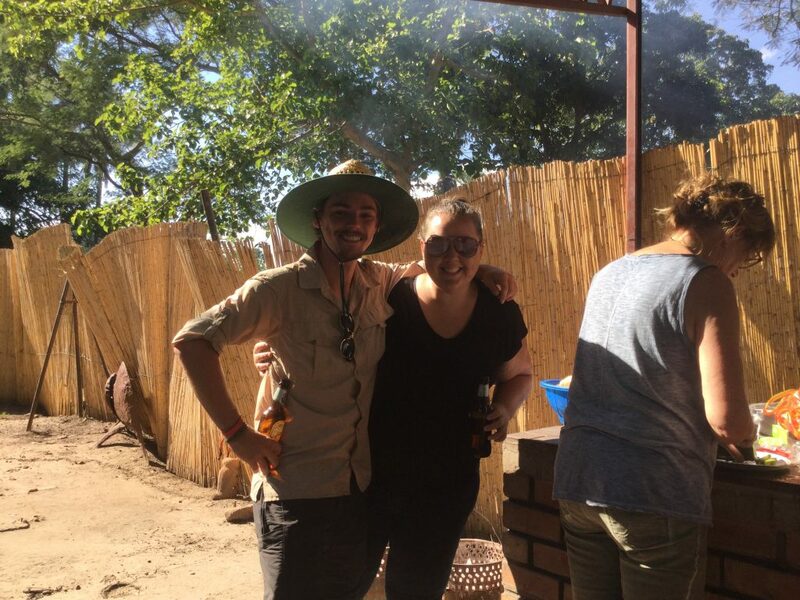 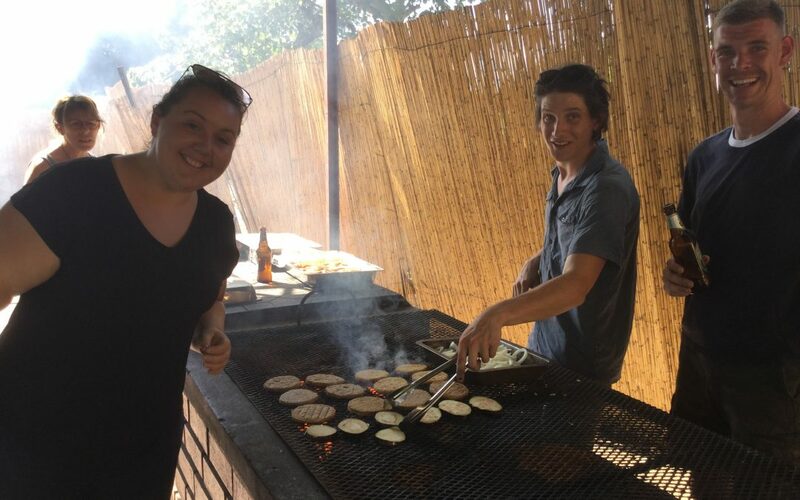 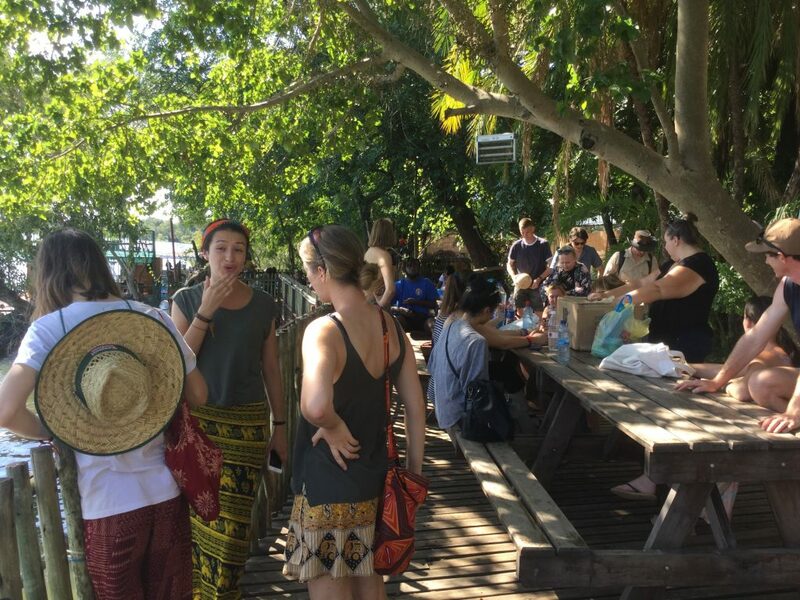 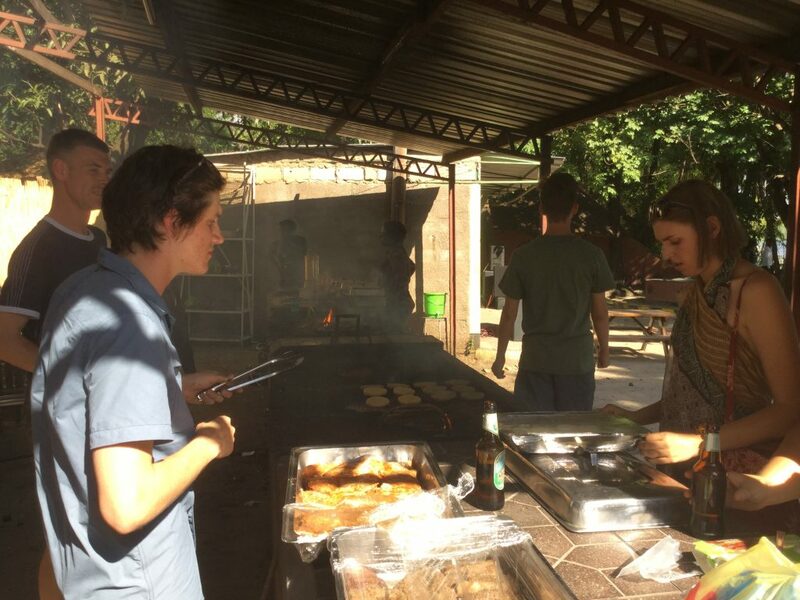 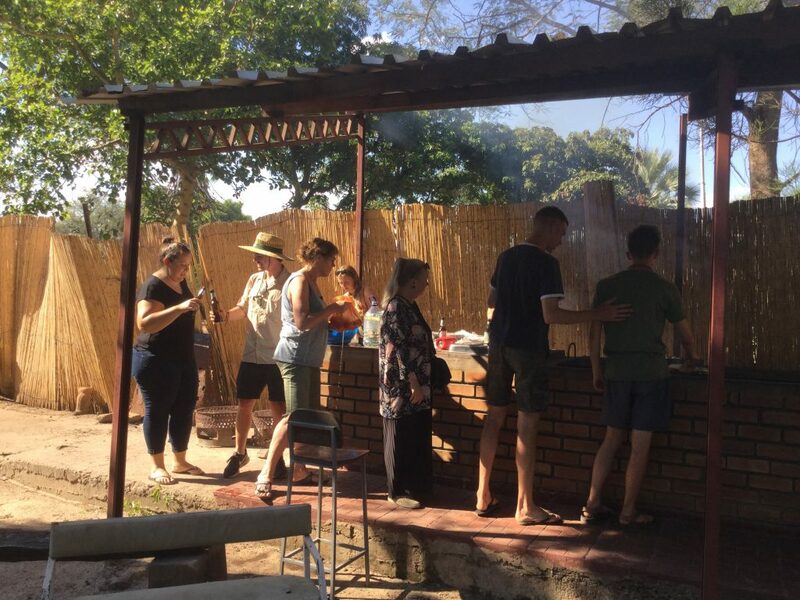 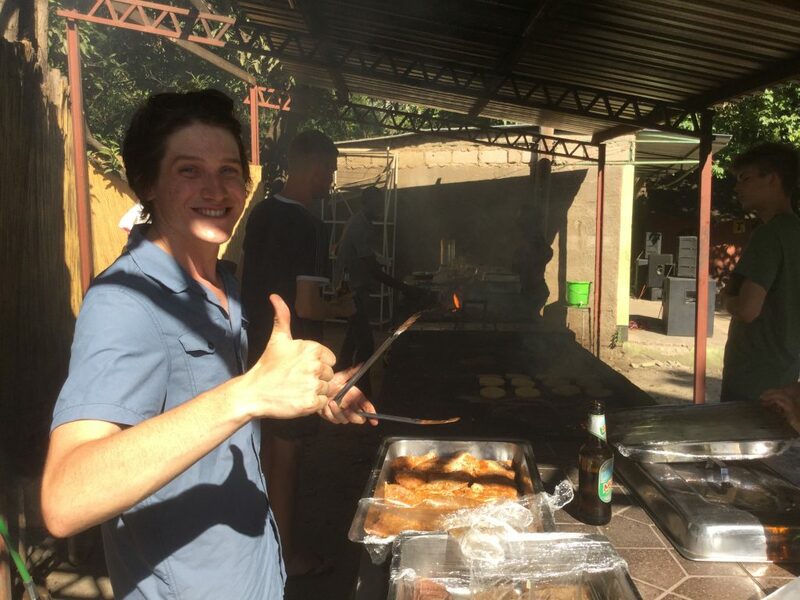 Yesterday was Australia Day and the present Aussie IVHQ volunteers decided to celebrate by hosting a barbecue (of course!) 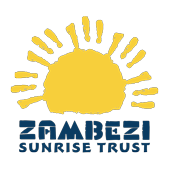 and use it as a fundraiser for Zambezi Sunrise Trust! 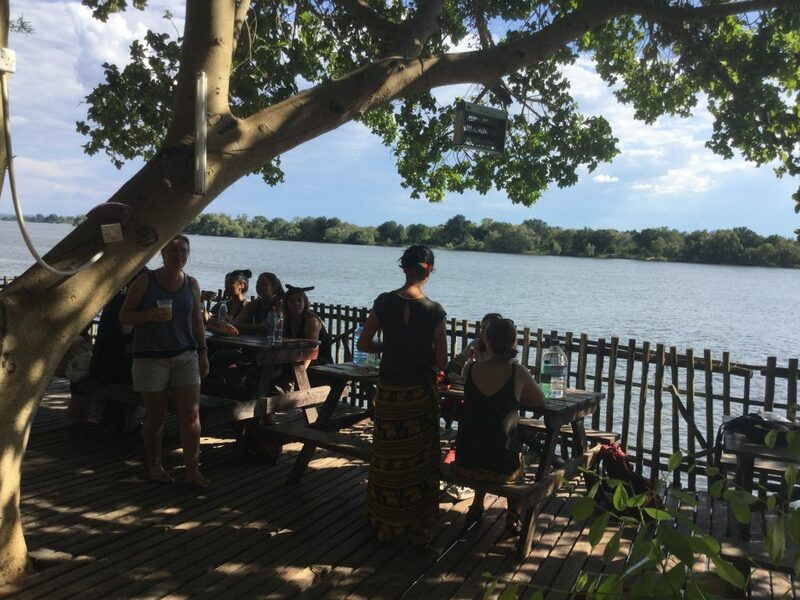 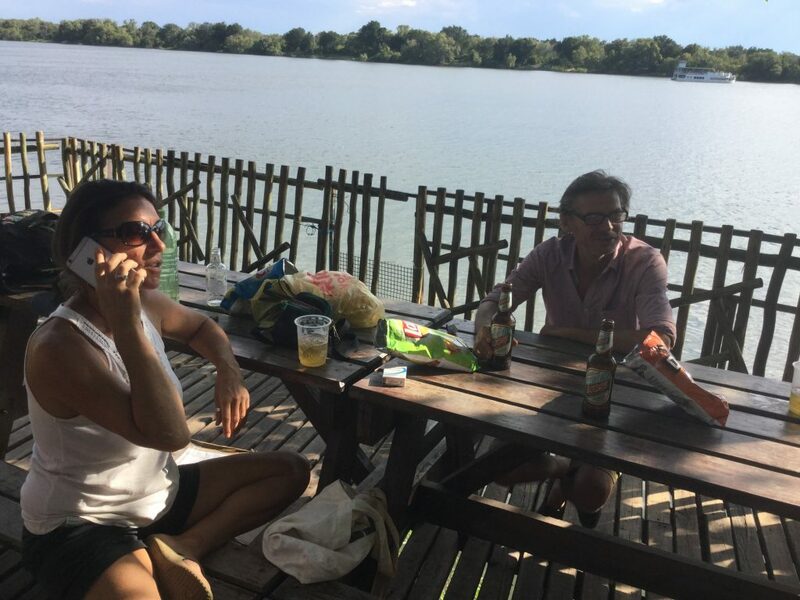 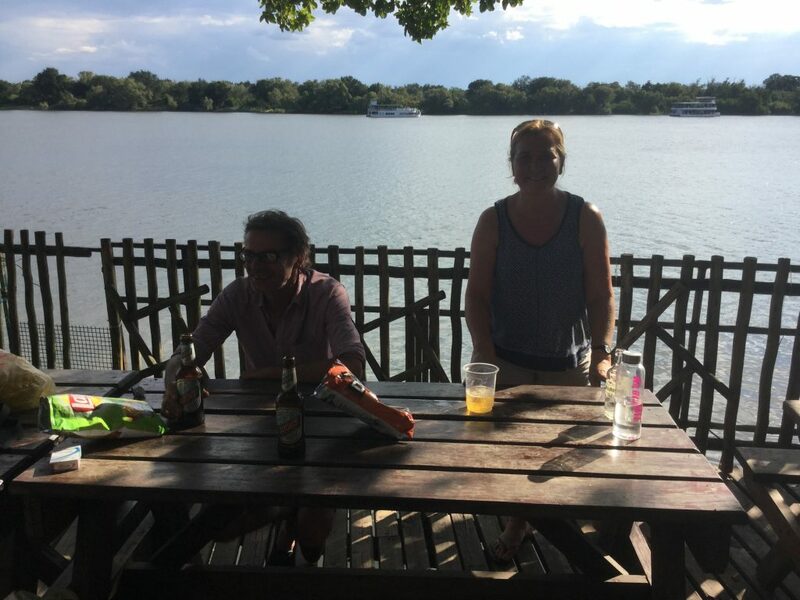 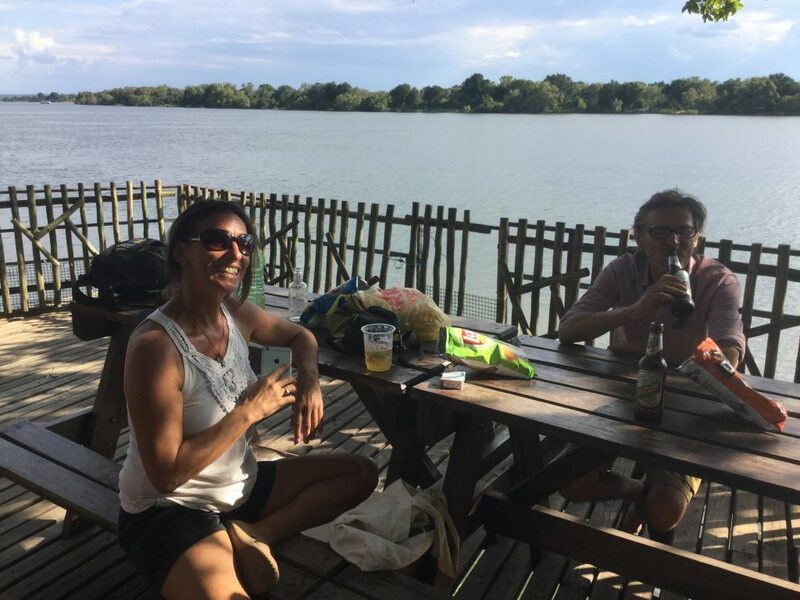 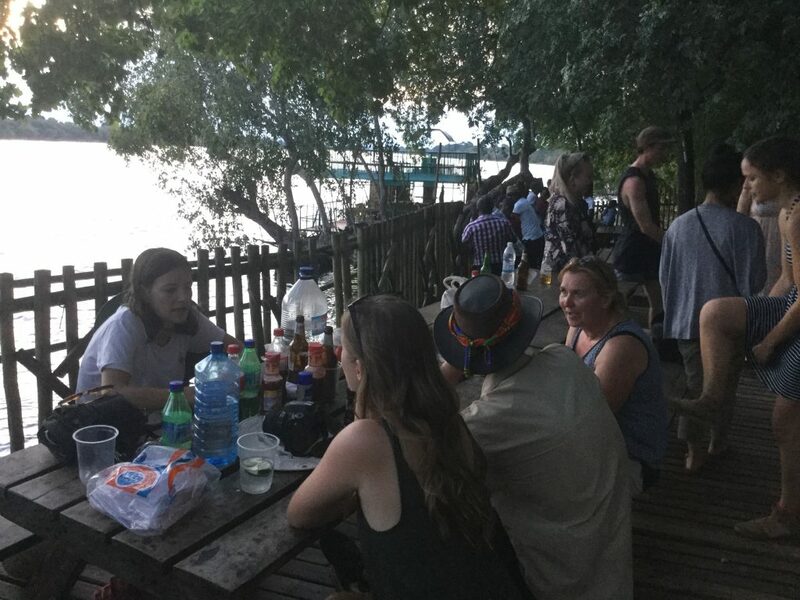 Everyone had a great time down by the Zambezi river, including a bit of (possible) hippo spotting in the dark. 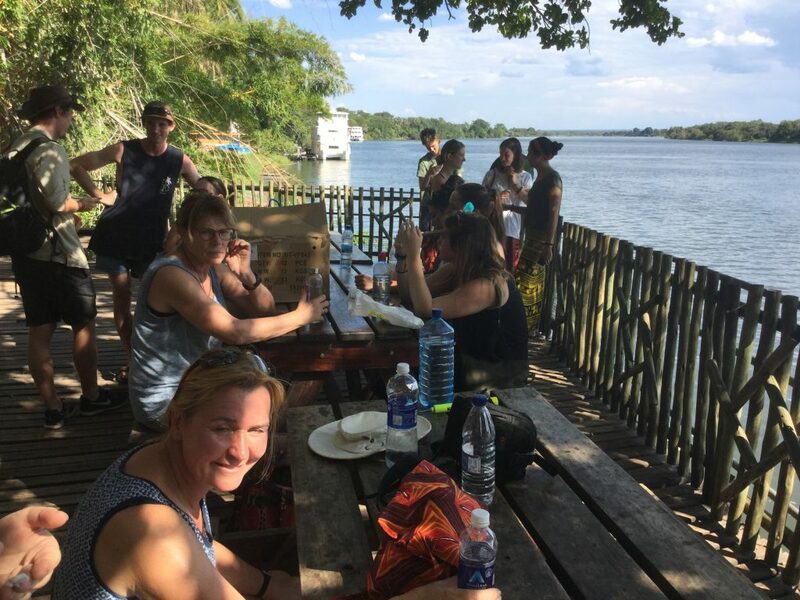 The kwacha raised will go towards the improvement projects at Homework Club. 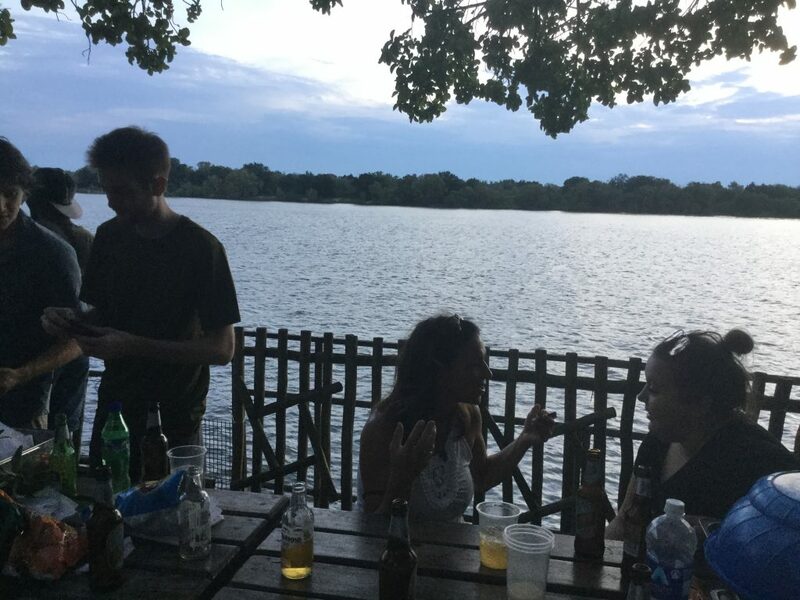 Thanks everyone!